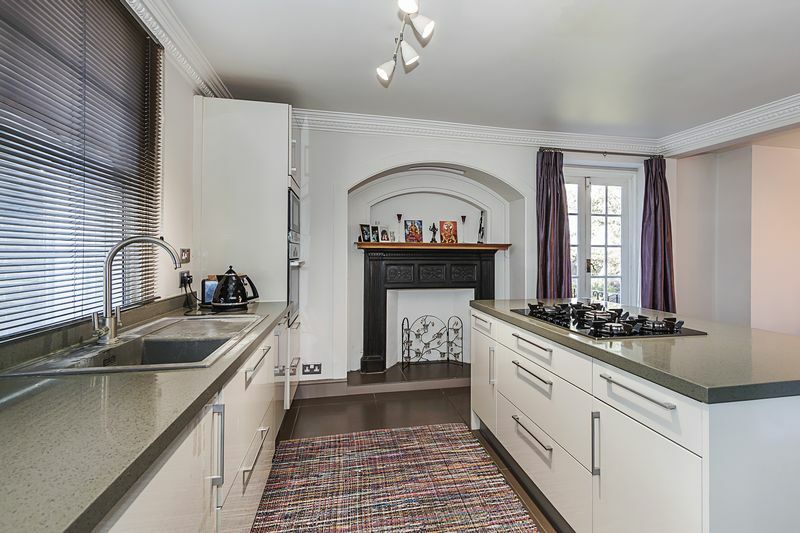 Rarely available CHAIN FREE & impressive 7 bedroom Grade II Detached property that is a credit to its current owner who has enhanced many of the original features to produce a stunning home. This rare property offers a mixture of residential and commercial potential making it truly unique. 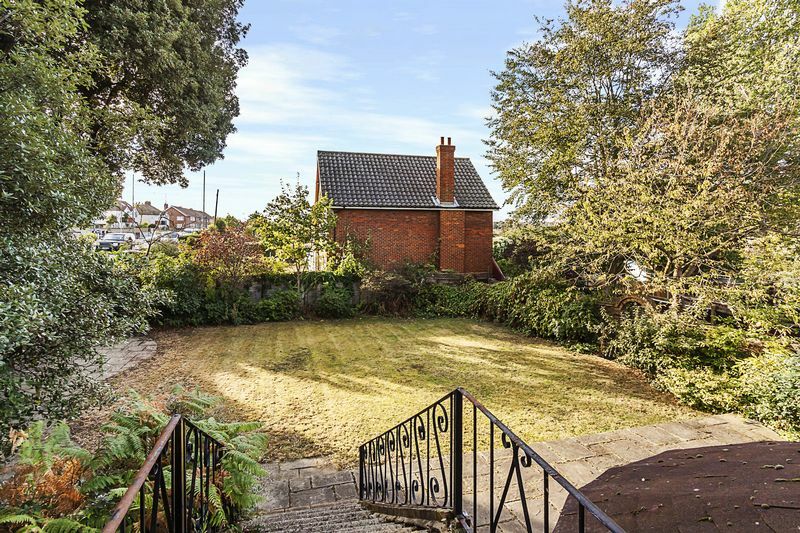 Harpers & Co are truly delighted to offer this rare opportunity to acquire this chain free, fabulous and large property boasting a treasure trove of original features and charm. 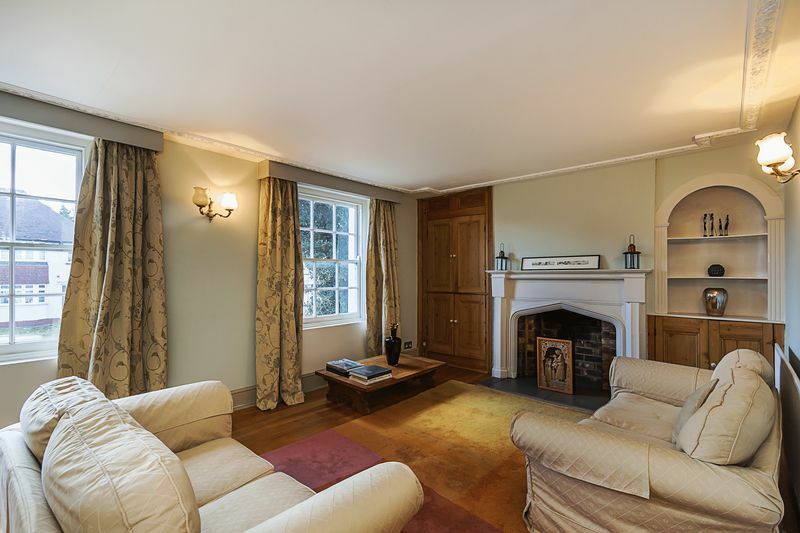 Comprising of the main house which has 5 bedrooms, 2 receptions, 2 bathrooms & large open plan kitchen and dining room. 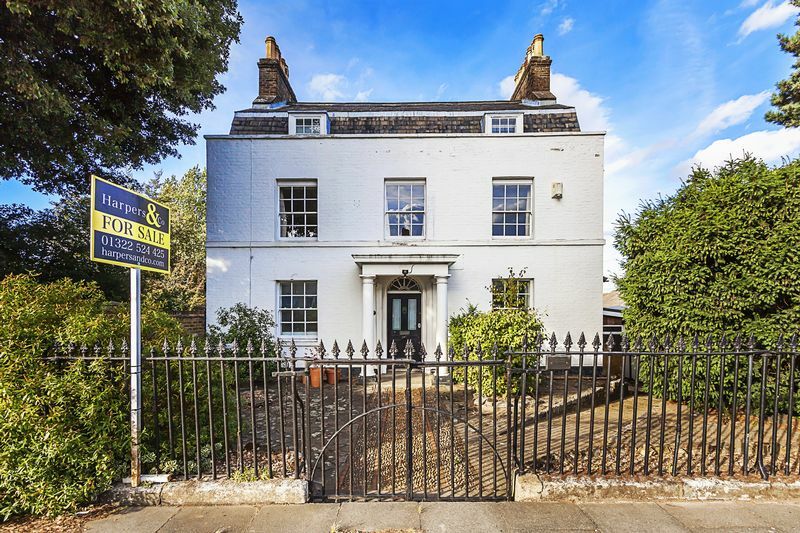 Filled with period features this house is understated, elegant and a real showstopper. 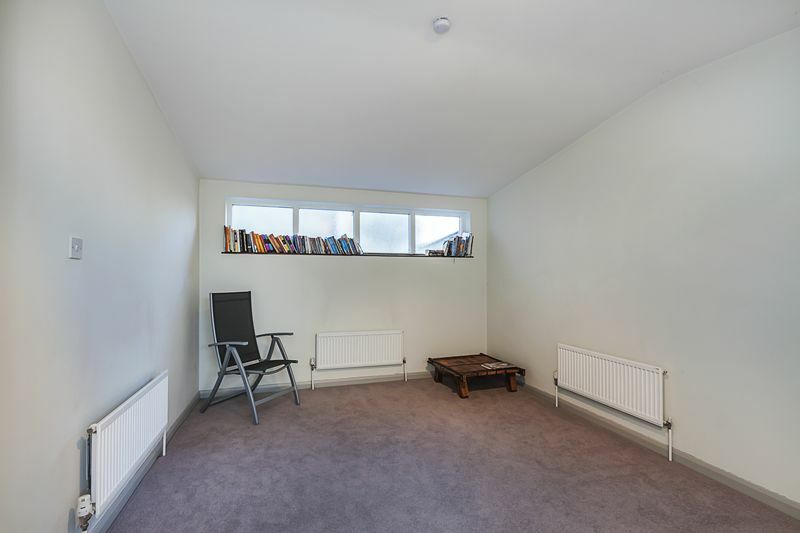 The basement also has a further 4 rooms which would lend themselves well to making a self contained 1 bedroom flat or granny annex. 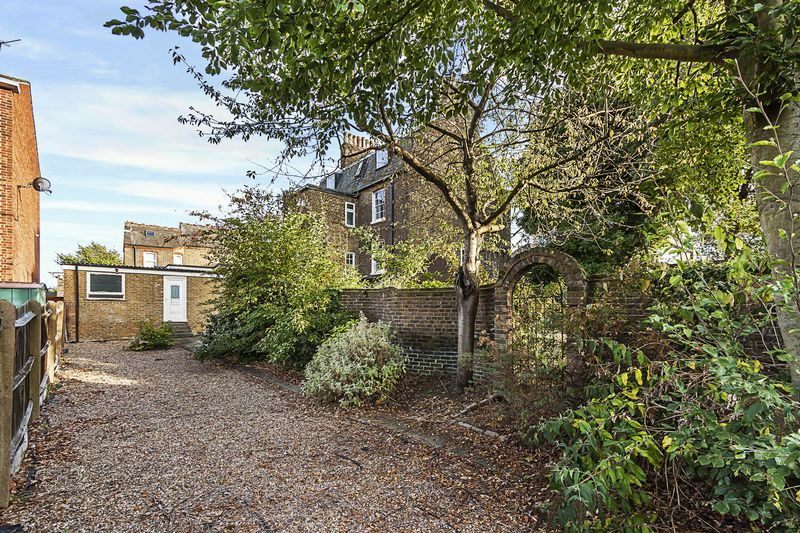 The uniqueness of this property goes further with the addition of a large 1500 sq ft outbuilding which is joined on but not dependent to the main house which was once used as the reception and waiting rooms for a Dr's Surgery. 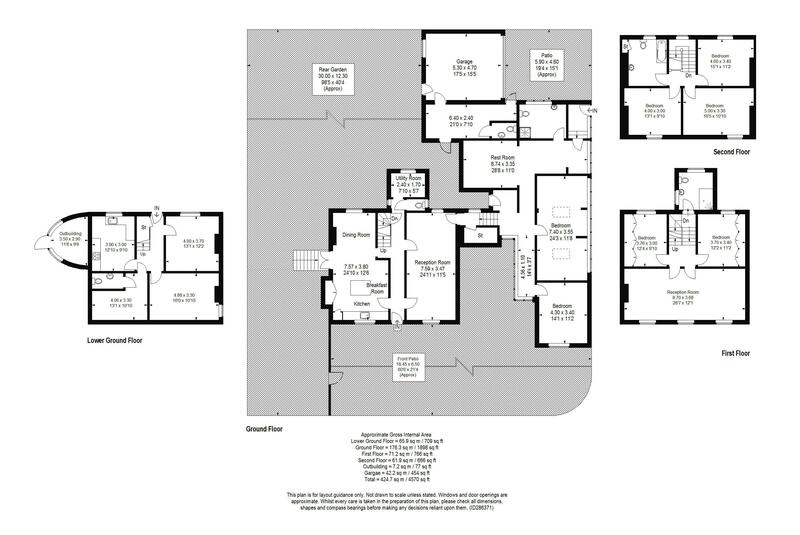 This now provides a further 2 bedrooms, large reception room, an additional shower room and ample storage space. 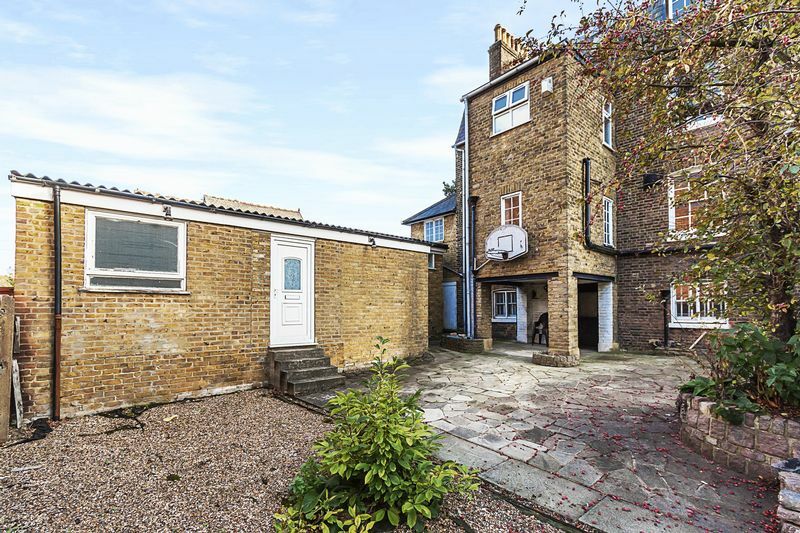 This part of the property would lend itself well as a granny annex, separate living area or perhaps conversion into 1-2 flats (STPP). Dartford is situated in the northwest corner or Kent, 16 miles (26km) east south-eat of Central London. 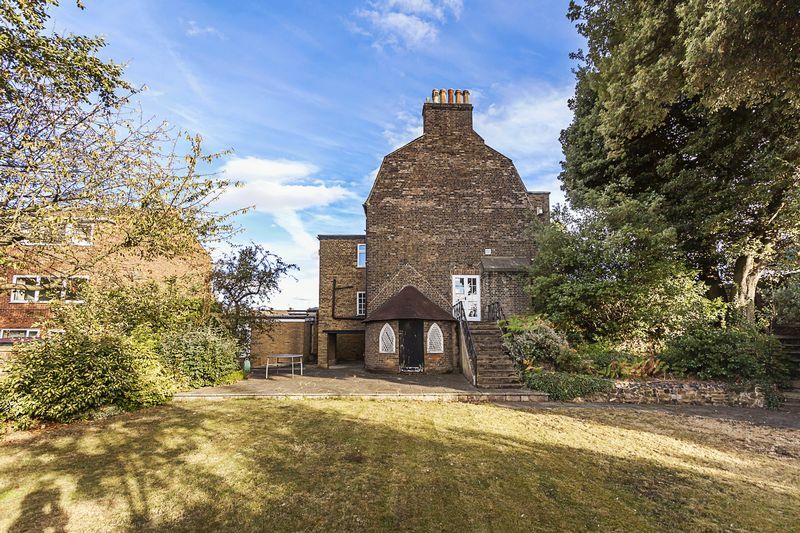 Principally a market town in medieval times and currently a busy, and thriving commuter town for Greater London Dartford enjoys a long and illustrious history. The main hub of Dartford, offers many facilities including Prospect Place Retail Park, the Orchard theater, library, museum, central park, weekly markets and an array of local shops and nationwide branded stores. Dartford is well known for its excellent schools from reception to secondary which includes four grammar schools and a technical college. The town centre intersected by the River Darent is in close proximity to Dartford mainline railway station with regular services to London and road links from the area giving access to M25, A2/M2, A20/M20, and Dartford Tunnel as well as the Bluewater Shopping Complex and Ebbsfleet International Station. 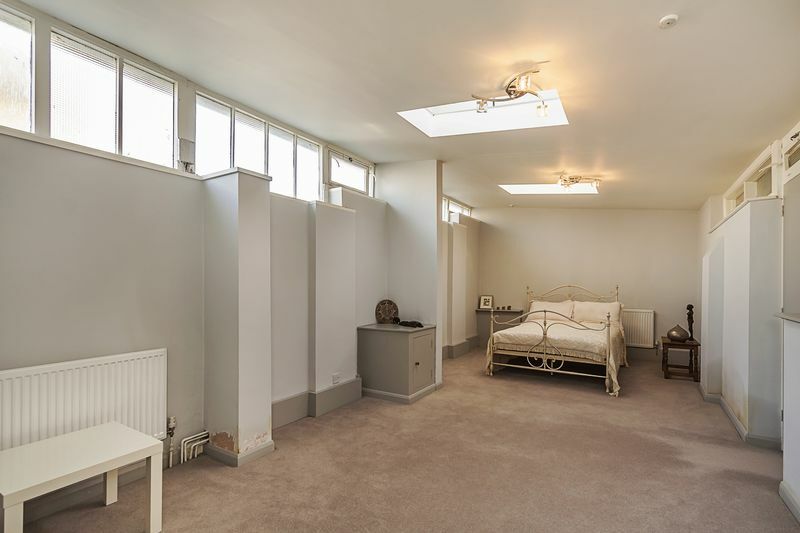 Fully carpeted through, high skirting, ornate cornicing, large architraves with original doors, chandelier pendant to ceiling. Original hardwood door with with opaque glass inserts. Open plan, large porcelain tiles to floor, with graphite grey marble work top with modern designer gloss work units mounted on bith floor and walls with 5 ring Miele gas hob and double Bosch oven with integrated microwave,"Blancho" basin with chrome mixer tap. 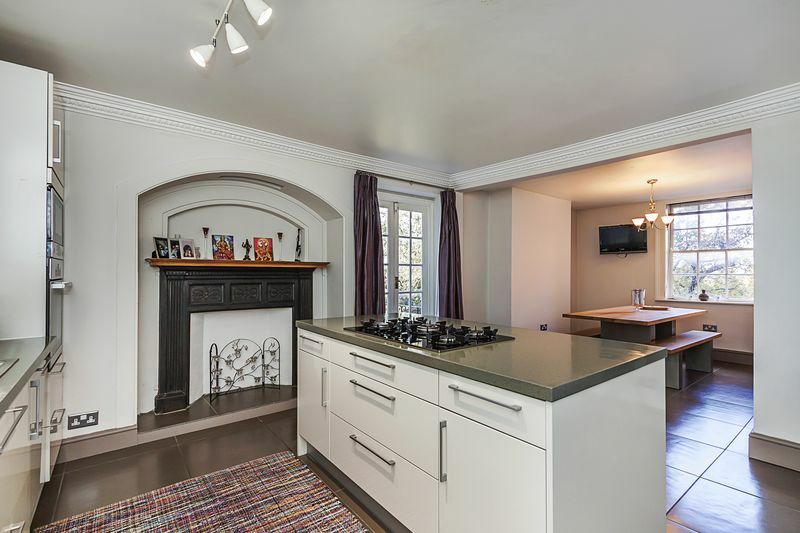 Large kitchen Island with built in draws for stirage, large sash window, 2 rads with TRV valves. 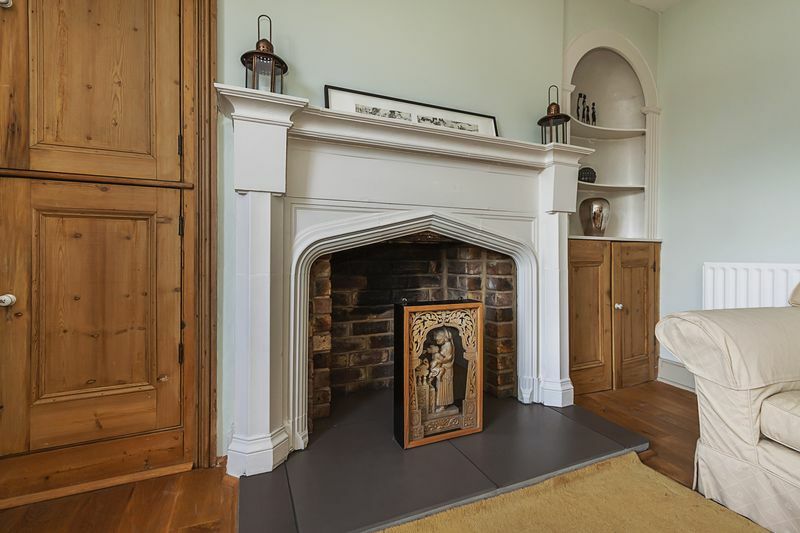 Attractive brick arch fireplace with wrought iron mantel and hearth. Leaded light French doors leading to staircase to garden. 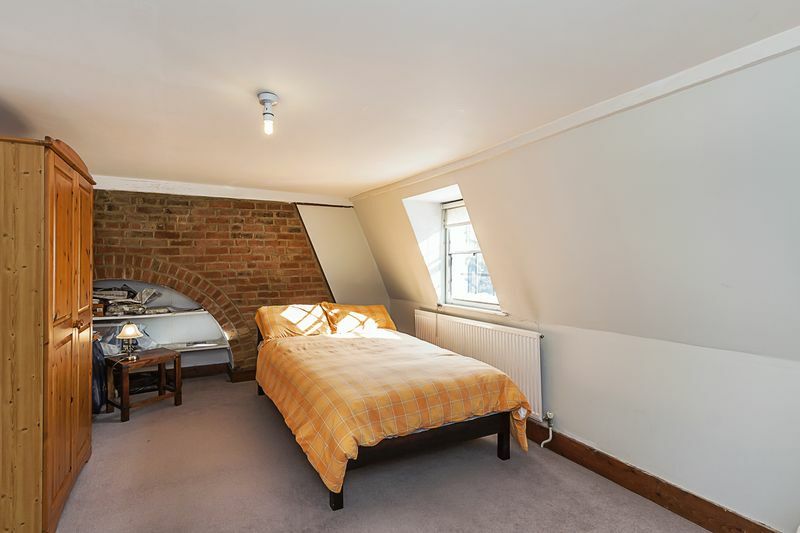 Porcelain tiles, high skirting, cornicing, rad with TRV valve, antenna for TV, multiple plug points, sash window with attractive garden views. Fully carpeted throughout, 2 sash windows with internal secondary glazing 2 rads with TRV valves multiple plug points throughout. pendant lights to ceiling. 1 rad with TRv valve, WC, pendant light to ceiling. 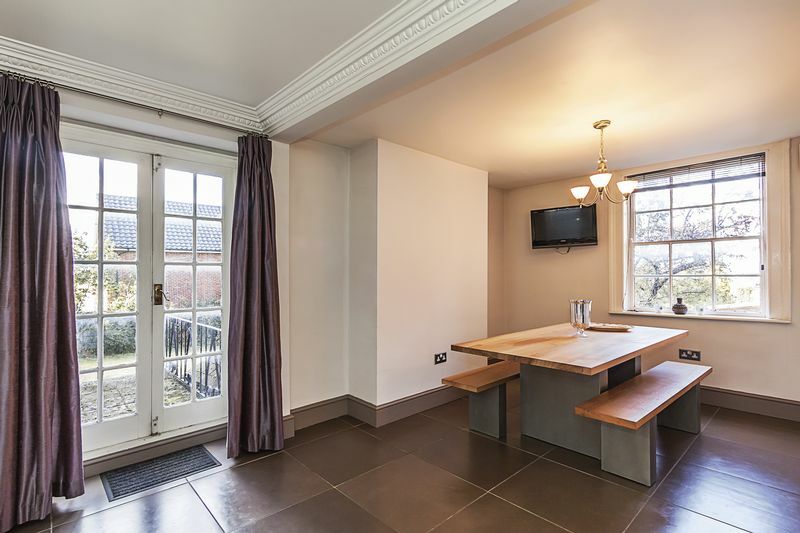 Porcelain floor tiles, oak block worktops, gloss wall and floor mounted kitchen units, pendant light, multiple plug points, window with attractive rear garden views. Tiled floor and shelving throughout and wall mounted boiler. 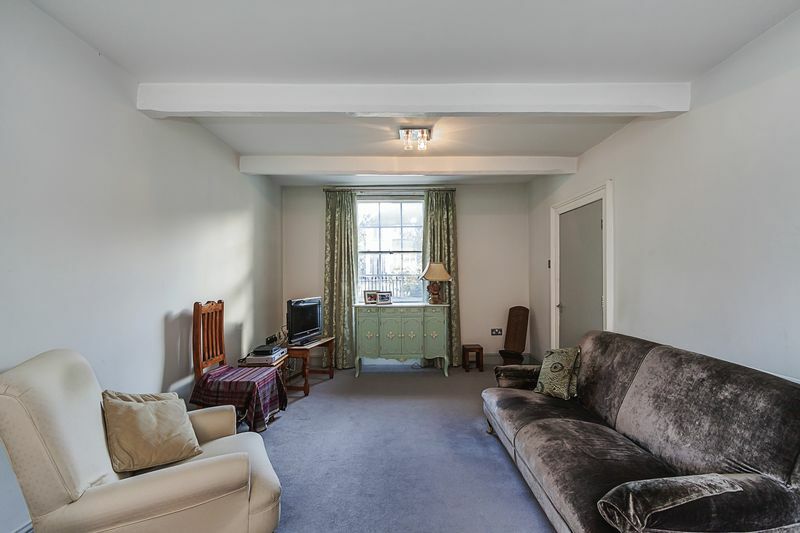 Original oak flooring through, high skirting, original exposed brick wall and limestone fireplace with hearth and mantle, original timber doors, wall mounted lights, curtain rails, integrated storage, 3 sash windows with front garden views. 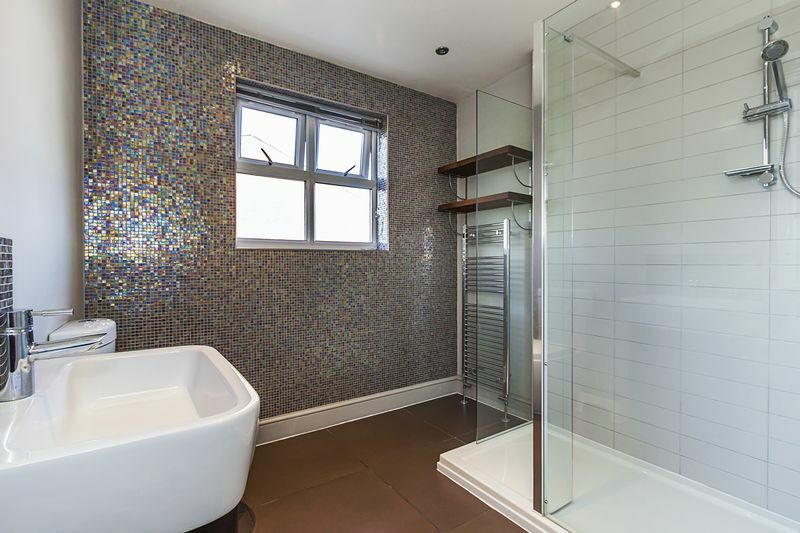 Porcelain tile floor, attractive mosaic tiled walls. 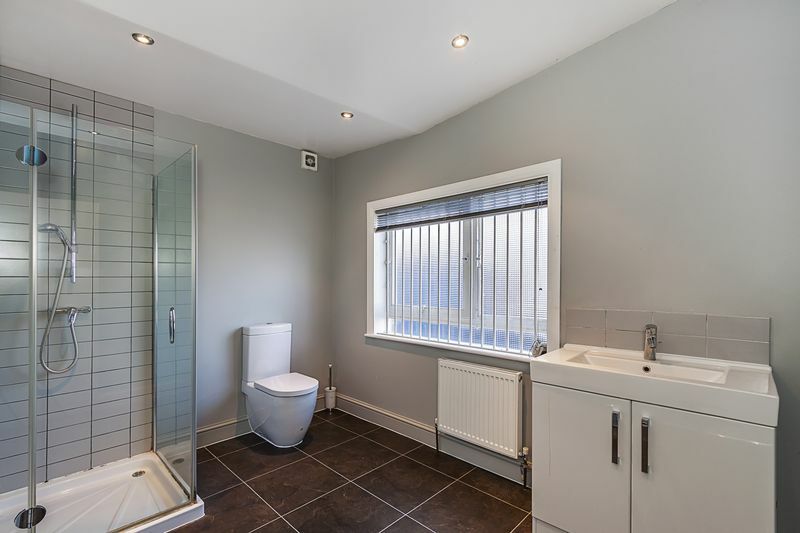 low level WC with push rod waste, in-built designer basin with storage, integrated, shelving, large low level glass shower enclosure, spotlights to ceiling, chrome heated towel rail. 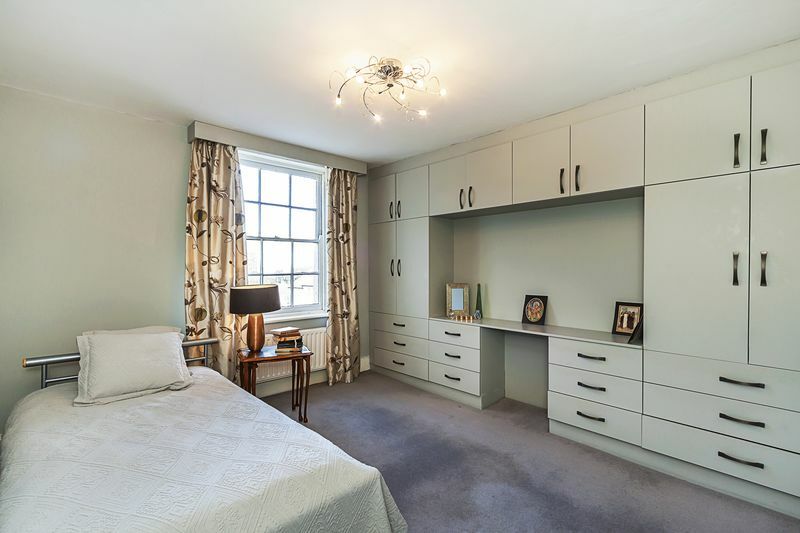 Fully carpeted throughout, high skirting, 1 rad, integrated wardrobes, multiple plug points, sash window with rear garden views. 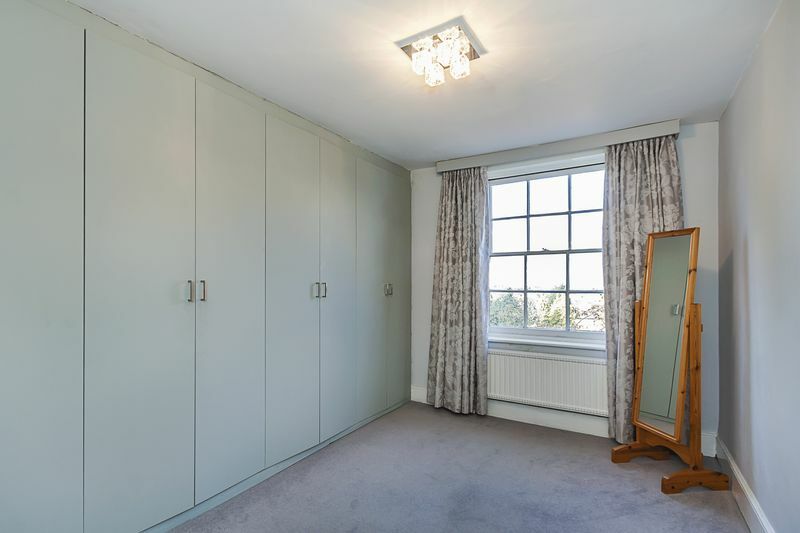 Fully carpeted throughout, 1 rad with TRV, 1 large sash window with attractive rear views, integrated wardrobes, multiple plug points throughout. 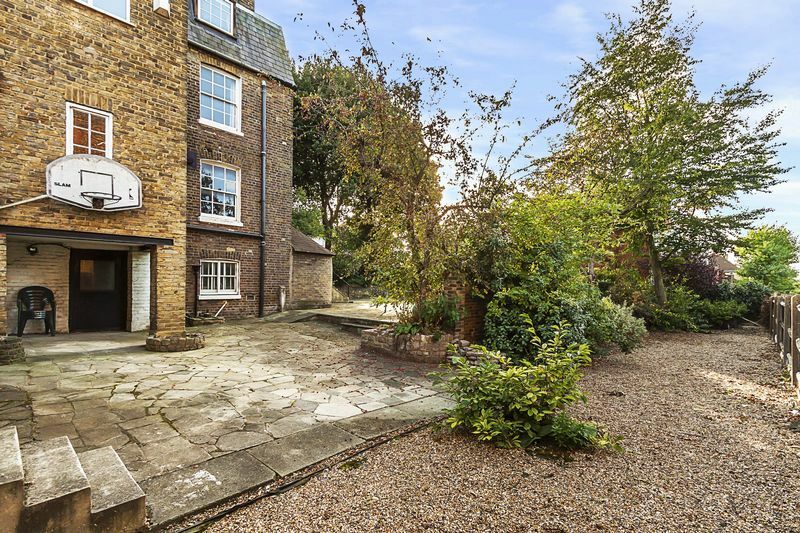 Fully carpeted throughout, 1 rad with TRV, exposed brick feature with original wrought iron grate, pendant light to ceiling, multiple plug points throughout, sash window with rear garden views. Fully carpeted throughout, 1 rad with TRV, integrated storage, pendant light to ceiling, multiple plug points, window with front view. 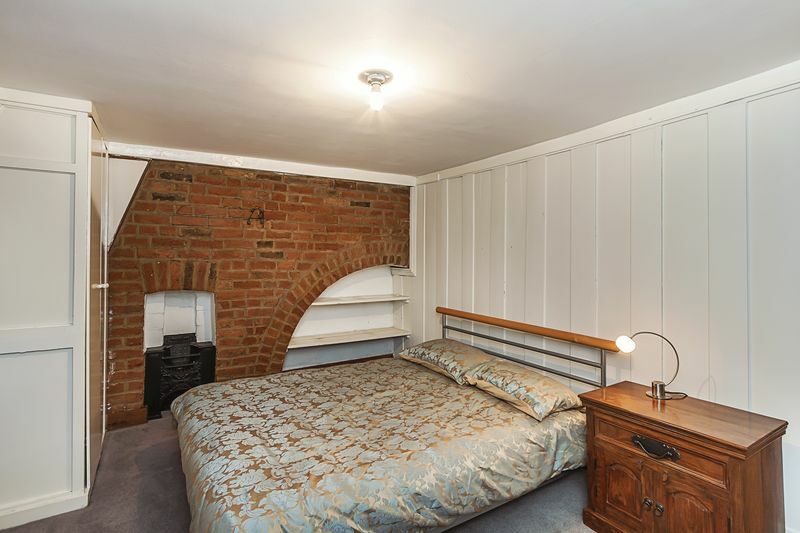 Fully carpeted throughout, pendant light to ceiling, multiple plug points, exposed brick chimney feature with original wrought iron grate. 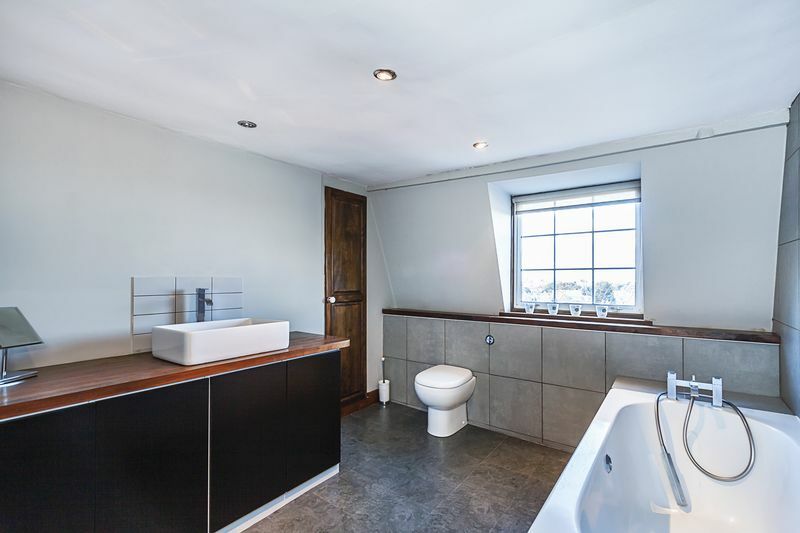 Grey porcelain wall tiles, large designer bath with chrome mixer taps, chrome mixer taps, porcelain basin with in built vanity unit and worktop, integrated storage unit, UPVC window with rear views, spotlights to ceiling. 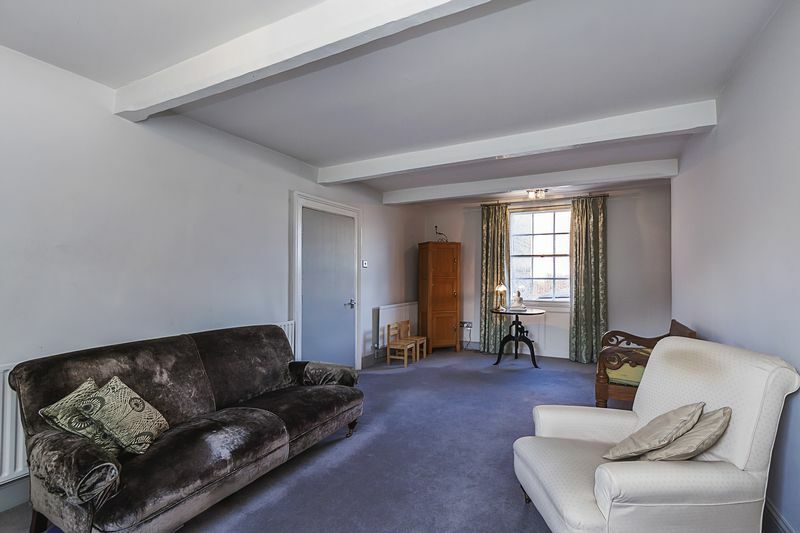 Totalling 709 sq ft, the lower ground floor basement comprises 4 rooms (sizes on floorplan) which we feel would make an excellent self contained 1 bed flat. 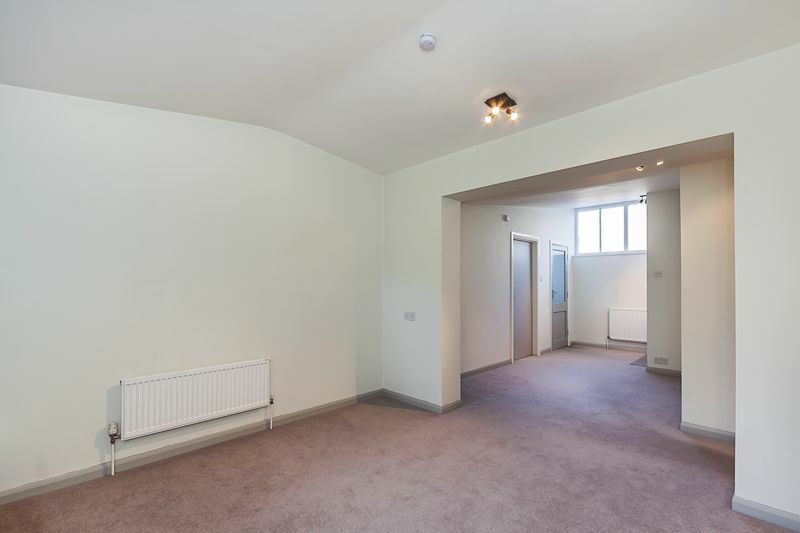 Fully carpeted throughout, high skirting, multiple plug points, 2 x radiators with TRV valves, smoke alarm, opaque glass windows, pendant light to ceiling. Fully carpeted throughout, multiple plug points, opaque safety glass windows, Fluorescent lighting to ceiling, 1 rad with TRV. 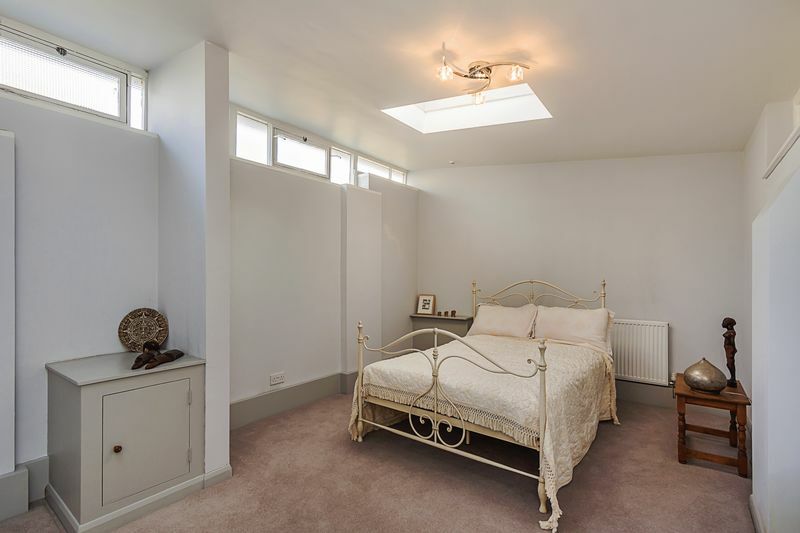 Fully carpeted throughout, high skirting, long opaque windows to side elevation, 4 rads with TRV, multiple plu points throughout, 2 x spotlight pendant clusters. Vinyl marble effect flooring, low level WC with push rod waste, low level basin with integrated storage, chrome mixer tap, large glass corner shower unit, chrome heated towel rail, spotlights to ceiling, extractor fan. Concrete floors, multiple plug points, fluorescent lighting. 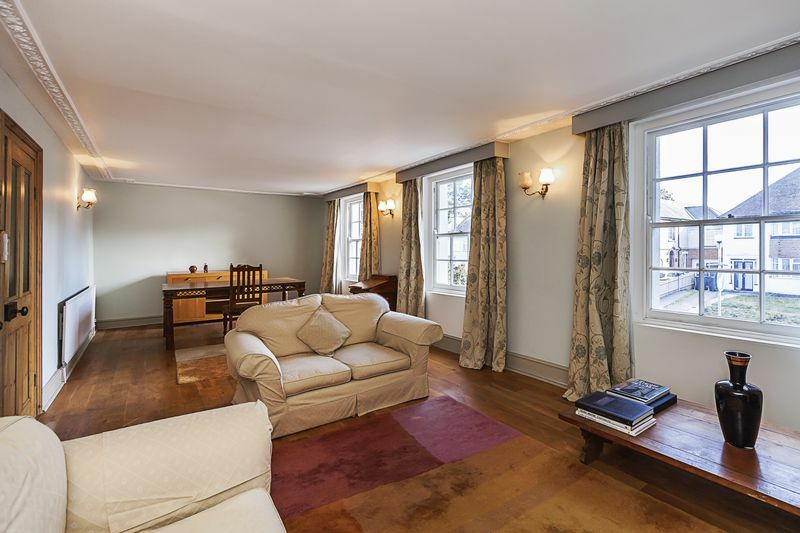 We are truly delighted to offer this rare to market and impressive property that is a real gem. 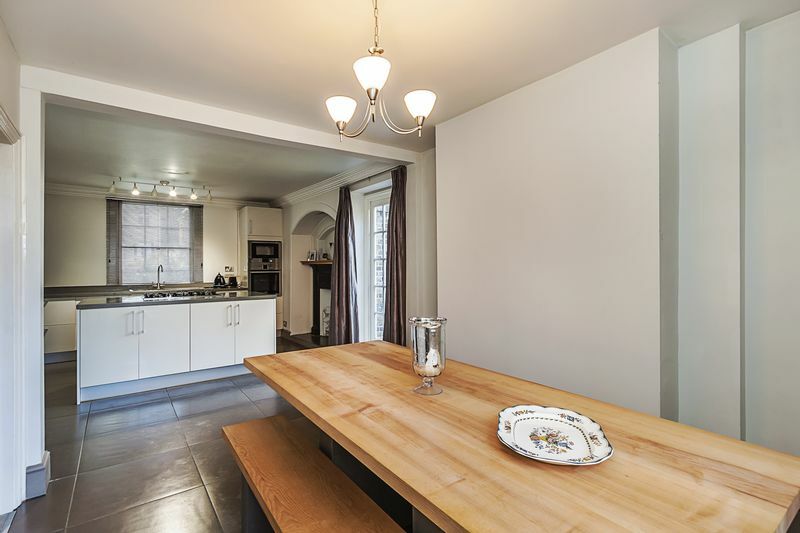 It is a credit to its current owner who has enhanced many of the original features to produce a stunning home. 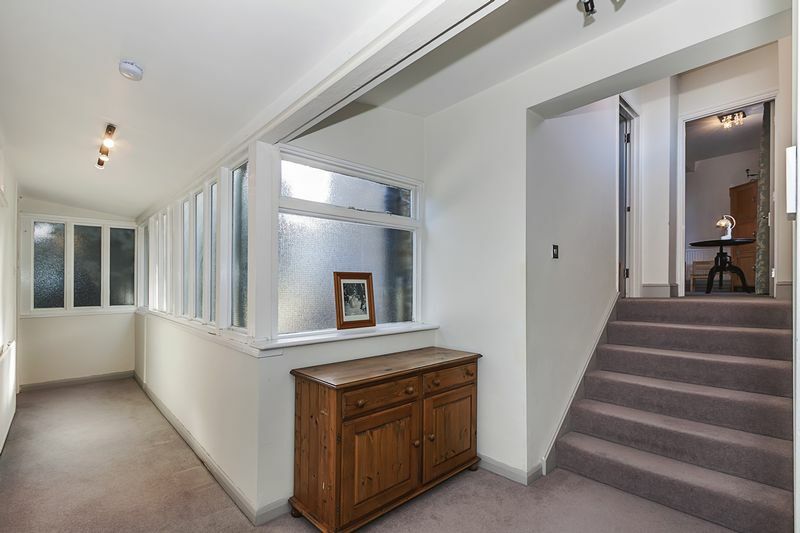 The main house added to the fact that separate basement flat could be produced along with a large granny annex or commercial side annex makes this property truly unique and worth viewing. 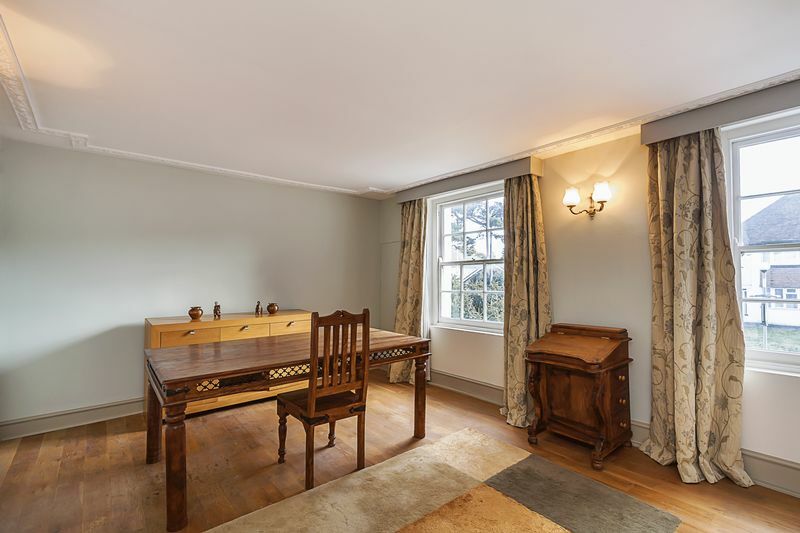 We urge early viewings by appointment only through Harpers 7 Co on 01322 524425.